The holidays have come early for designers and graphic artists, thanks to a new design asset bundle offering thousands of top-shelf graphics from 10 of the web’s finest design destinations. You can pay what you want for this incredible Dream Design Bundle offer from TNW Deals, to create stunning work and unforgettable creative projects. This design bundle will augment and expedite your creative process, whether you’re tinkering with a webpage mockup or drafting an event poster. From ready-to-use mobile app icons to background textures, you’ll have no shortage of resources with which to build incredible visuals. You’ll have access to the full portfolio available on Pxlsby.me, the project of Germany-based designer Jack H. Lande which explores flat design, glyphs, icons, illustrations, UI kits, vectors, and more—the sleek and minimal designs will complement any and all of your future projects. You’ll also have access to the world of Tom Anders Watkins, a passionate creative whose work has been among the top three-selling products on Creative Market’s immense marketplace. This purchase includes his entire collection featured on Creative Market, so you can utilize everything from logos to photos to templates. You’ll learn to speed up your workflow with high-quality logo templates, edit your assets in Photoshop & Illustrator, and embellish your projects with ready-made add-ons, graphics, templates & themes. Whether utilizing custom Photoshop brushes or ready-made vector images, you’ll find yourself ready to crush through your design projects with this repository of premium design assets. 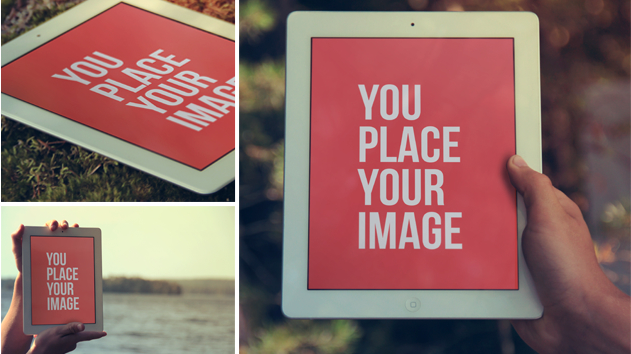 Pay what you want for the Dream Design Bundle on TNW Deals – pay more, get more!